Modern house interiors are simply a sleek and a simple design that is focused on the functional spaces and an omission of redundancy and is more organized. Modern design uses basic shapes of geometry emphasizing the simple edges, curves, angles and sharp and clean lines in all the fit outs and design of interiors. This style grew from the idea to build for functional elements and, to do away with the traditional deco’s and intricacies, embracing new materials which new material technology made available helps to embrace new outlooks, new ambiances, spaces with out-of-this-world feelings. The motto that drove the modern design is primary “Less is more”, “God is in the details” , “function before forms” and new material technology. The Modern interior design is liberated to the use of material, new shapes and forms, new details which are wide and not confined to a single defining style.It is also a minimalist approach to keep the space simple and allow the space to tell the story. Modern furniture is streamlined with polished, smooth and sleek surfaces. Pieces are simple, uncluttered, built for the economy of form, and to serve a purpose. Furniture pieces are kept to a bare minimum. 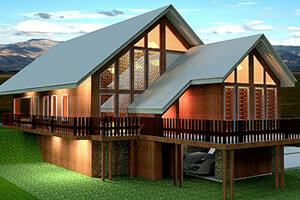 The driving design concept is honesty: keeping structure and building material in plain view. The concept of Green and Sustainability is gaining relative importance worldwide and corporates are keen to embrace this idea as a responsible corporate, Clients tend to move towards this trends and hence more designers are using recycled materials for use in modern design, Interiors designers also need to use energy efficient material and system to [produce a high energy performance designs using renewable energy sources such as light harvesting, wind turbines, Pv solar panels, geothermal energy etc Read more about Green and Net zero energy design at our website. What about Accessories in Modern Design? Modern Art and sculptures are used rather than little trinkets, ornamented walls or ornamented elements (skirting, architraves, and dados). Art pieces are carefully chosen for their unique appeal which may serve as a focal point in a space or convey the theme of the space as to create a mood and the right ambiance. Geometric and simple patterns rugs , simple light fittings, simple furniture with accented colors , materials with a shin and a shine such as chrome, glass and transparent materials that accentuates the new look of modern interiors, which is a fascination. With the advent of modern colors and discovery of new color combinations, these new colors align with the modern designs and detached with the conventional traditional colors. For instance, yellow& blue and navy blue& gold are old color combinations that naturally are a reflection of the past ages. To days designers embraced pure color such as black, white, and gray with vibrant primary colors as a way to celebrate modernity in designs. Colors can create a certain feeling of calmness, distressing moments, anxiety, and alertness or a romantic mood or a commercial ambiance. Colors for the office and colors for the home are different. Domesticated colors tend to be floral, patterned etc. 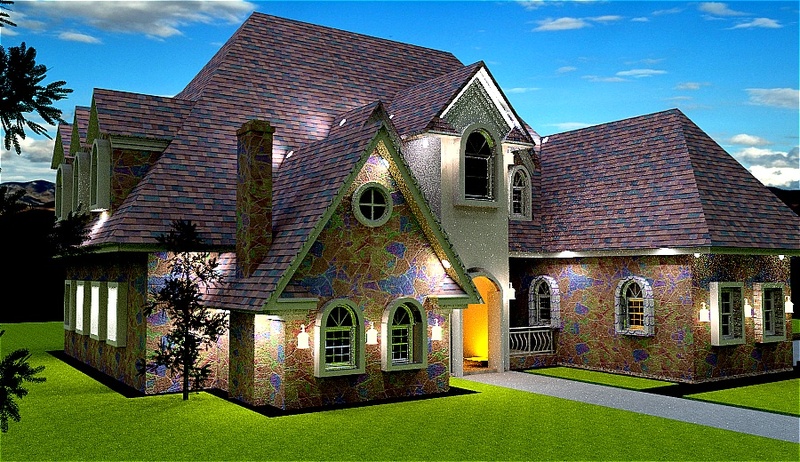 Follow these 10 steps, it leads and guides and a serious student of Design( Interior Designing ,Architecture or Engineering) to design a dream home. 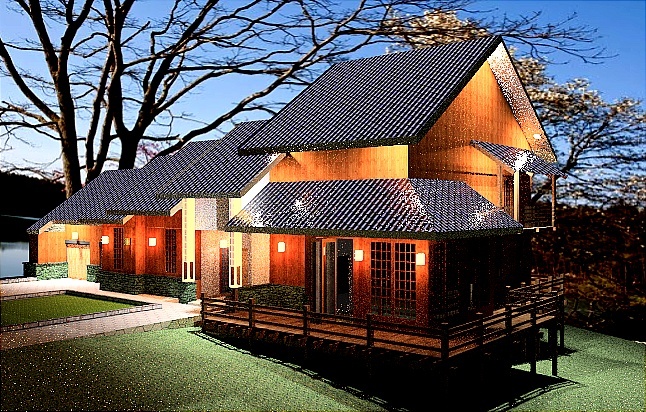 A Design Brief is a list of requirements for of the home design , The size of of the brief is pending on the size of the project. The brief will correspond in its size requirements . For a large project a Design Brief may be as thick book listing all the requirements of design from Interior Designing ,Architectural, M&E and Civil and Structural requirements. Request for a Design Brief before commencing to design .,Some clients may not have a proper brief, if so you may have to sit with them and assess the brief. A Site Analysis is a study of the conditions of site, its features. the characteristics of the site, the adversities of the site, the weather (wind directions) conditions, the topography features, the flood levels, the direction of sun path, the views and vistas, existing vegetation, slopes, building set back of the site and other conditions existing in the site. A Bubble Diagram is a study of the relationship of spaces as required in the Design Brief (Step 1) and connecting with the site analysis( Step 2). The spaces are approximated in shapes of bubbles and those bubbles that are related closely by functions are placed closer to each other. and spaces that are affected by the site conditions are approximated and reflected in the Bubble Diagram. The approximated bubble diagram layout is laid out over a grid line. A grid line either in 2 ft (600mm),4 ft(1200mm) or 8 ft(2400mm) grid are necessary and used to designing the building as it helps to minimize the cost of materials or structures in the building construction. A 2 ft (600mm), 4 ft(1200mm) grids lines are used with the intention to save material and detailing the interiors and 8 ft(2400mm) grid lines are used to save the construction cost of structure. Draw a templates of the spaces( such as the bedroom, the kitchen, the toilets, the staircases, the Great room etc) as identified in the Bubble Diagram required in the client brief, and place them over the grid as your bubble diagram and the Grid lines and study the spaces and makes senses of the design layout plan.The design layout may seems like this. 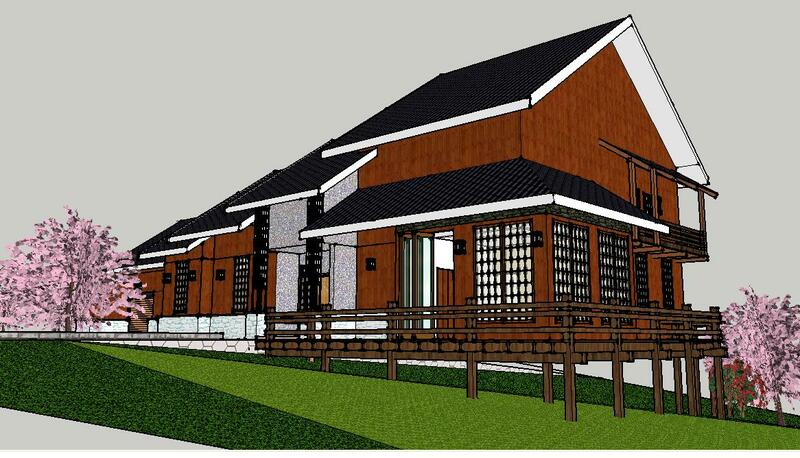 In finalizing the design layout ensure all the requirements of the clients brief are met and correlate it with the form of the building. Make the adjustments in relationship with the form you have minded. Visualize the form with the layout as they correspond with each other. Finalize the design layout in relation to the Form of the building or make adjustments to the Layout due to a Form or the adjust the Form to the layout. At this stage all the interior concepts should be integrated with the building, eg garden in the toilet, or garden in the Living, water pool in the building, water fall view from the Dining, BBQ areas etc. Design the style and appearances with the ornaments that symbolize the styles, such the Victorian styles have the front highly ornamented, the timber is crafted, the fascia board is crafted to illustrate a style. 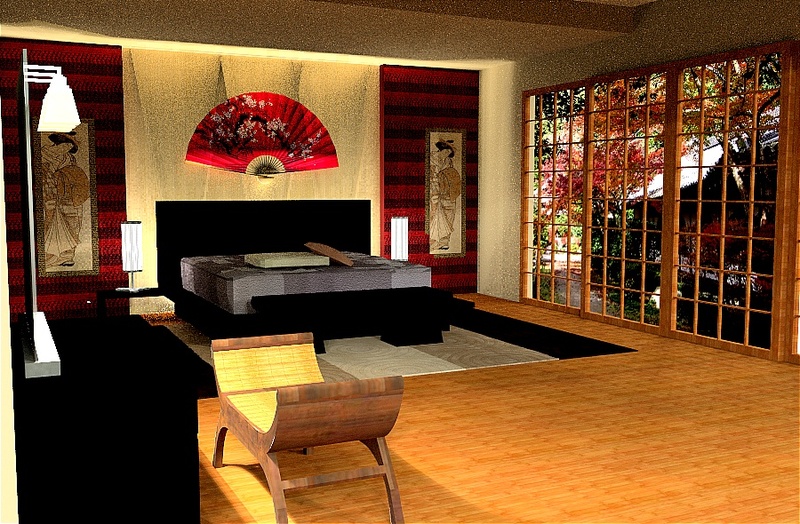 Create a 3 D Model and study the design, review the interiors in the 3 D model, you may review the layout to suit the forms proportions, or the required interiors are not attainable. I would recommend google sketch up software as it is easy to use and the warehouse downloads are just amazing, where almost any thing can be downloaded. 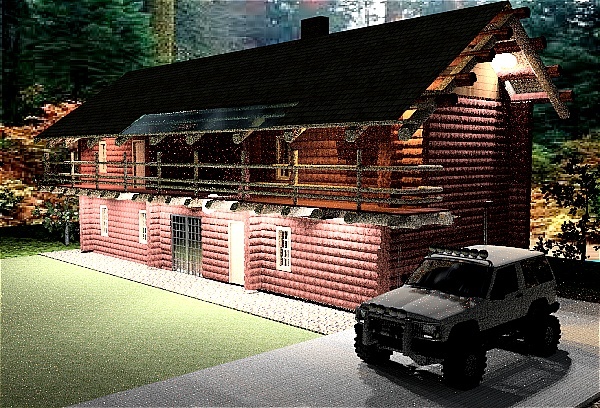 Select materials for exteriors and the interiors and start rendering the 3 D Models and review if you obtain the views you wanted, review the rendered interiors. I would recommend I-Render as a rendering software and Google sketch up for creating the 3 D model. Cracks are common in buildings, one should not be alarmed to see cracks on the walls but sit back get the help by following these steps. Cracks can be classified as active or dormant. Active cracks tend to get larger and changes with time. Dormant cracks are those have settled and need no alarm , are of no danger, but should be not left not repaired as moisture penetration may cause further damages. Cracks may be classified as structural cracks or non structural crack. If it is structural cracks, one has to take immediate actions to rectify the cracks and if it non structural cracks, you need to touch up the cracks. On may recognize the structural crack by the direction of the cracks. 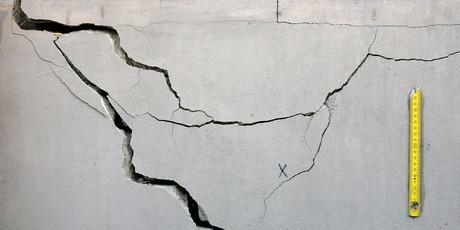 Cracks can also be classified by 1) direction 2) width, and 3) depth of the crack. They may be longitudinal, transverse, vertical, diagonal or random. They may range in size from less than 1 mm (fine) to between 1 and 2 mm (medium) to over 2 mm (wide). 1. Pattern Cracks: Fine openings in regular arrangements which due to inconsistent volume of concrete which is lower near the surface. 2. Checking cracks: Small openings which are closely and irregular direction and space . 3. D-Cracks: Fine cracks at close intervals in a progression with random pattern. 4. Shrinkage cracking: Crack in unhardened concrete, which are straight lines parallel to each other. 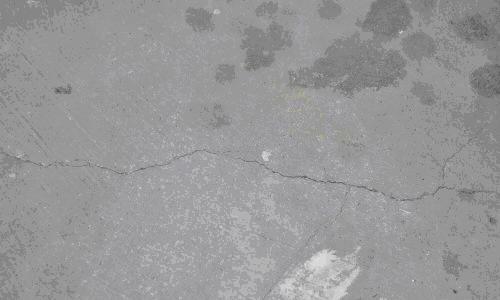 5.Plastic cracking: Crack in unhardened concrete, appearing as diagonal lines in the top of a slab, caused by rapid drying of the concrete surface when curing additives are added. 6.Settlement cracksCaused by local restraining around re-bar. 7.Structural cracks:Cracks that are a result of corrosion of the re-bar or structural over stressing or due to under designing of load. 8. 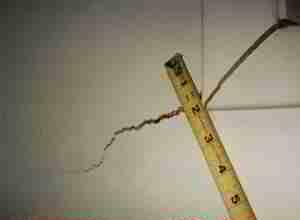 Tension cracks: Cracks which appear in concrete which are caused by the stretching of the reinforcement which are subjected to tension. 9.Rust cracks: A serious cause of structural cracks caused by insufficient rebar cover. The cover may crack off and the exposed rebar are subjected to rust. 10.Thermally-induced cracks: Cracks appearing from stresses created by the diurnal of temperature changes over the day or seasonal. 11.Hairline Cracks: Small cracks and fine crack lines that are randomly placed. Cracks found in 215mm thick brick walls by more than 25mm wide in a stepped or slanting cracks are not a concern as invariably it is deem to carry the load, as shown in test at the Building Research Establishment in England( provided it was not accompanied by considerable transverse movement). Also note the strength of a cavity wall is approximately 20% less that that of a 215mm brick wall. mining subsidence of the foundations. Cracks, of 1.5 to3.5mm wide are called fine cracks and need to be repaired but has not structural impairment, the repair may be replace the brick or fill it with mortar(1:1:6)pointing and refinish with wall paper or paint etc. Minor cracks are hairline cracks which are superficial that have no structural members are affected by the cracks. A quick check can be done by hacking the plastered surfaces or the rendered surfaces and check if the cracks are merely superficial on the plaster or rendered surfaces or it has affected the walls within and the structural members, if the structural members are cracked, than you need to find out if it a hair line crack or deep cracks that affects the structural integrity of the structure has been affected. Hairline cracks in structure and on finished surfaces are acceptable and sometimes beyond the means to control them. Hairline cracks on structural members are considered normal, it may be caused by the heat that is caused by concrete when it is curing at the construction stages. The mere size of the crack as described in the above para will decide the seriousness of the problems. Minor cracks should be repaired and observed for further development of crack. 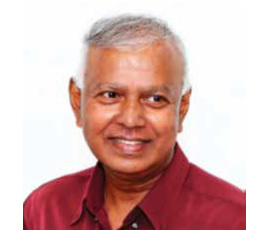 Identify the causation of crack to solve, this is necessary so as to avoid redundancy of rectification, and this will avoid a repetition of cracks even after the rectification of cracks were carried out. Cracks and the following may be the causation or reasons of the structural cracks. The causes of structural cracks may be due to the foundation may have been under designing of the structure . 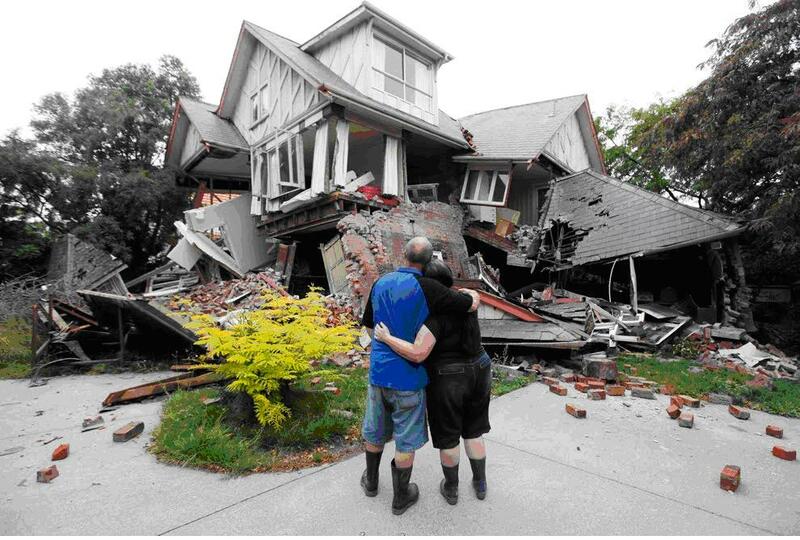 There may be s sudden shifting in ground conditions such as shifting of underground streams, which may result in creating a vacuum, causing earth to collapse and thereby affecting the buildings ground structure. 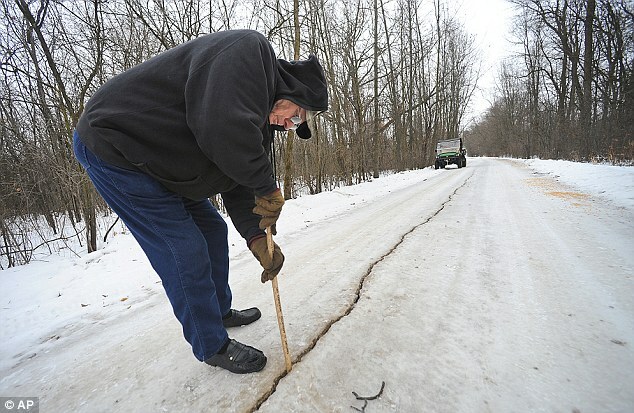 The supervision of the ground compaction may have not been done correctly; this may results in cracks in the ground, beams and roads.Poor compaction of ground or earth sub grade or sub grade of the road may cause cracking, the sub grade should be compacted to 90-95% FDT( Field Density Test). non suspended ground floor slabs may also cracks due to lack of sufficient compaction, often the apron of a building may be seen to cracking cos of lack of sufficient defective compaction. 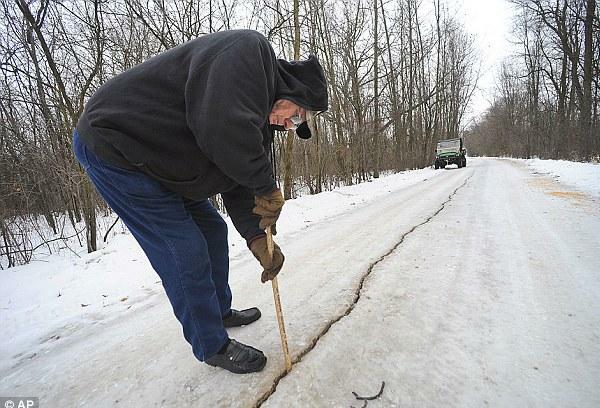 The cracks may appear due to differential compression and expansion of the building m such as walls or road, the wall need to provided with expansion joints to allow for the expansions so that cracks are minimized, in colder countries such as Wisconsin the roads are often cracked due to these reason, Provisions for expansion should be provided to reduce these cracks during the winter seasonal quakes. Monitor the increase of the crack size, and note the changes in the crack width. if the crack width is increasing. if it increasing in size , call the engineers to review the conditions. if the crack size is constant and you are safe to conclude the night mare is over and you can rectify it and sleep soundly. If the cracks are large and getting serious large and looks dangerous, get the advice of engineersA structural Engineer need to be called in, for inspection and for his advice should be sought on the nature of cracks and advice on the course of rectification action.Take the follow steps to resolve the cracks in your home. Repair the major cracks and minor cracksThe existing cracks are be grooved widen along the crack line and filled up with a suitable sealant and closed up with fabrics mesh and plastered and repainted. A simpler method to repair hairline cracks is to fill it up with a filler and repaint the surfaces or redo the finishes of possible. Watch out for the re occurrence of cracks, if the cracks appears, you need to evaluate the situation for reasons for these phenomenon.On repairing the cracks should be monitored for any cracks redeveloping in the future. The question -What is Architecture ? is often discussed among students of Architecture endlessly. Students of Architecture spend a no of years trying to get the grips of the meaning of Architecture. In the early years the students of Architecture are confused trying to get a grips of it. In this article I wish to reduce this gap of bewildering students. Architecture is designing the building space in which we live in. Some define it too broadly as “Architecture is “, others define it as “Architecture is Frozen music “. While there is truth in this definitions, the space we live in and work in , are our Architectural spaces and as such, it is every thing about us- the Environment. A space that creates an emotional experience that leaves traces of memorable experience otherwise it is a shell. 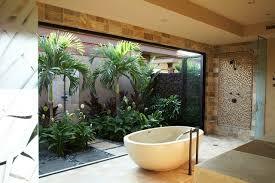 Reasonable Costed and not flagrant, buildings of exorbitant cost can achieve anything that you want. A insensibly costly building is a sin. Beautiful with the visually, makes the hears hears sound that are pleasing, allow light to flow and thereby making the space an memorable experience. Defect Free, buildings may look wonderful in the beginning but may result in leakage, cracks and uninhabitable conditions is not good architecture, the right material not the right construction is not used. 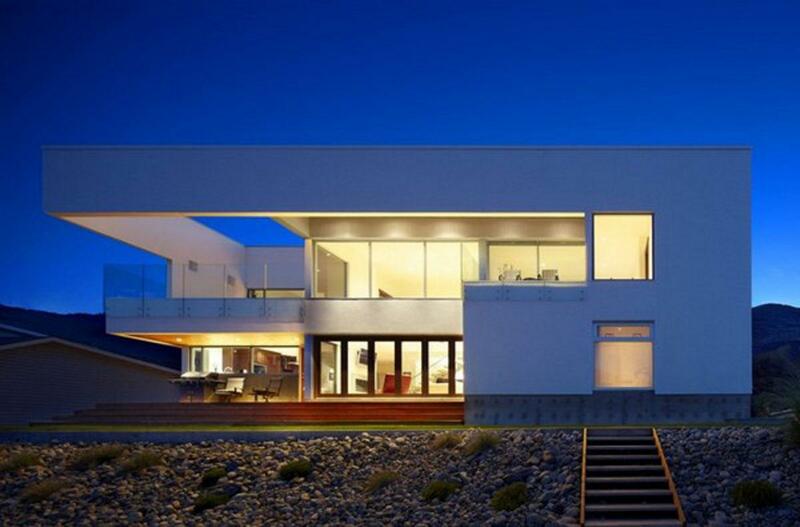 If any of those above is not found in your Architectural designs, it may be due to a deliberate omission. As to achieve all may be difficult and some times impossible. For instance the most beautiful building with great interiors has terrible structural design and high unreasonable cost. So good Architectural design -is all about making compromises along the way with cost, comforts, durability and other contending elements. The high rise buildings, in our cities are influenced by the new material manufactured during these periods after. The Gothic building followed after the Roman, whereas the Gothic (French) improvised from the Roman Arches and post & beam system to heavy arches(flying buttress) which supported higher and magnificent cathedrals. Chinese, Japanese Architecture while were developed independently but were not influence by the others neither influenced the world as we know of today. 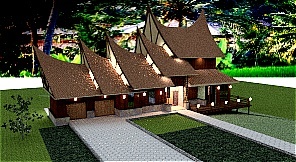 Except the Indian influenced spread to Angkor Watt, Malaysia, and Bali Indonesia, which is now the Bali architecture. History Lessons: From Georgian to Neo Eclectic, Here is Every Home Architectural Style in Washington, D.C.